After pushing higher for most of July, the U.S. equity markets fell -2% on the last day to end the month in the red. Continued geopolitical concerns, a debt default in Argentina and a higher than expected reading on the Employment Cost Index could have provided a catalyst for the sell-off. Investor sentiment levels were elevated in July, so it is not surprising to have any bad news lead to a short-term pull-back in the equity markets. However, we believe equity markets are biased upward over the next six to twelve months and further weakness could be a buying opportunity. U.S. small cap stocks have significantly lagged large caps so far this year. In July the small cap Russell 2000 Index declined -6.1%. The Russell 2000 is down -3.1% for the year-to-date period, compared to the +5.5% gain for the Russell 1000 Index. From a style perspective, value lagged growth in July but remains solidly ahead for the year-to-date period. Developed Europe significantly lagged the U.S. equity markets in July, but Japan was able to deliver a positive return. Emerging markets continued their rally in July, gaining +2.0% for the month. Emerging markets have gained +8.5% through the first seven months of the year, well ahead of developed markets. Countries that struggled in 2013 due to the Fed’s taper talk, like India and Indonesia, have been very strong performers, while negative performance in Russia has weighed on the complex. The U.S. dollar has shown recent strength versus both developed and emerging market currencies. 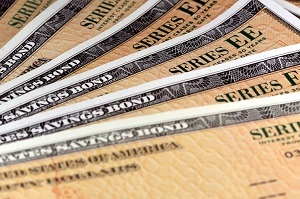 U.S. Treasury yields edged slightly higher in July. The 10-year yield has fallen 56 basis points from where it began the year (as of 8/7/14), while the 2-year part of the yield curve has moved up eight basis points. As a result, the yield curve has flattened between the 10-year and 2-year tenors; however, it remains steep relative to history. While sluggish economic growth and geopolitical risks could be keeping a ceiling on U.S. rates, relative value could also be a factor. A 2.4% yield on a 10-year U.S. Treasury looks attractive relative to a 0.5% yield on 10-year Japanese government bonds, a 1.1% yield on 10-year German bonds, and a 2.6% yield on Spanish 10-year sovereign debt. All taxable fixed income sectors were flat to slightly negative on the month. High yield fared the worst, declining -1.3% as spreads widened 50 basis points. Municipal bonds were slightly positive for the month and continue to benefit from a positive technical backdrop with strong demand for tax-free income being met with a lack of new issuance. Global growth stable: U.S. growth rebounded in the second quarter. Outside of the U.S., growth has not been very robust, but it is still positive. Labor market progress: The recovery in the labor market has been slow but steady. The unemployment rate has fallen to 6.2% and jobless claims have fallen to new lows. Fed Tapering/Tightening: If the Fed continues at the current pace, quantitative easing will end in the fall. Risk assets have historically reacted negatively when monetary stimulus has been withdrawn; however, this withdrawal is more gradual and the economy appears to be on more solid footing this time. Should inflation pick up, market participants will shift quickly to concern over the timing of the Fed’s first interest rate hike. Despite the recent uptick in the CPI, the core Personal Consumption Expenditure Price (PCE) Index, the Fed’s preferred inflation measure, is up only +1.5% over the last 12 months. Election Year/Seasonality: While we noted there has been some progress in Washington, we could see market volatility pick up later this year in response to the mid-term elections. In addition, August and September tend to be weaker months for the equity markets. 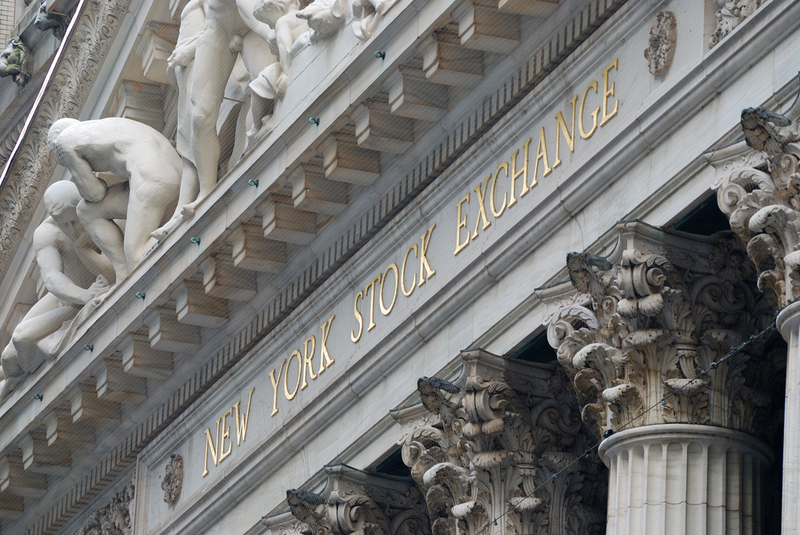 Geopolitical Risks: The events in the Middle East and Russia could have a transitory impact on markets. Risk assets should continue to perform over the intermediate term as we expect continued economic growth; however, we could see increased volatility and a shallow correction as markets digest the end of the Federal Reserve’s quantitative easing program. Economic data, especially inflation data, will be watched closely for signs that could lead the Fed to tighten monetary policy earlier than expected. Equity market valuations look elevated, but not overly rich relative to history, and maybe even reasonable when considering the level of interest rates and inflation. Investor sentiment, while down from excessive optimism territory, is still elevated, but the market trend remains positive. In addition, credit conditions still provide a positive backdrop for the markets.